Hybrid, Backup Camera, Clean Car! Warranty Description: NJ Implied warranty. 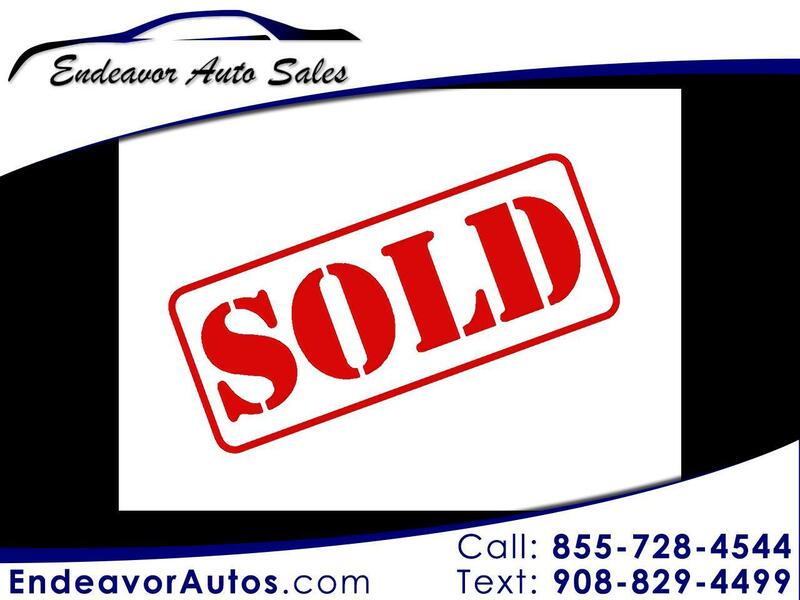 See dealer for list of coverage. Balance of factory 8 year 100k miles battery warranty.